The Institute's mission is to identify the challenges faced by early childhood educators and develop and influence the innovative approaches, systems, and public policies that address them. 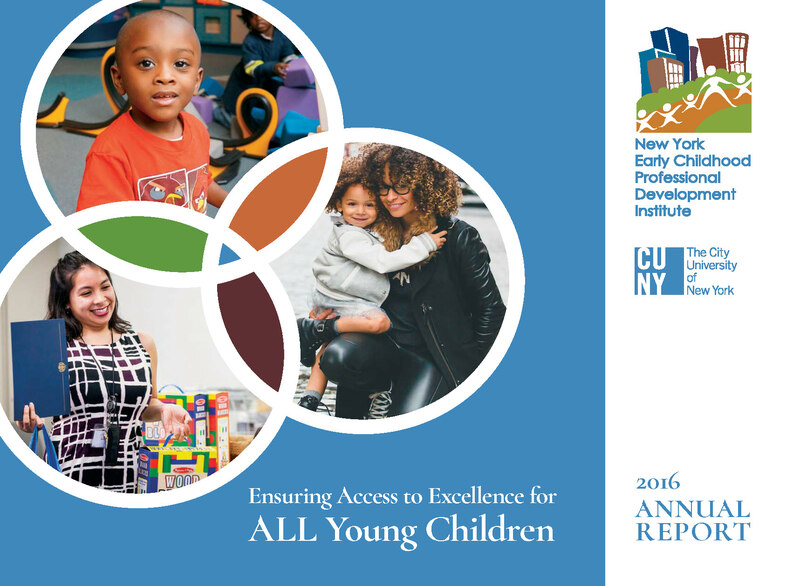 We work at several levels to improve the early childhood workforce and expand quality improvement across the state, from building and operating statewide systems to helping individual educators in their career advancement with intensive coaching, mentoring, tutoring, and new models of professional development. We've tried to capture the essence of our work in these reports and trust you will find them informative. Our deepest gratitude for your continued support.